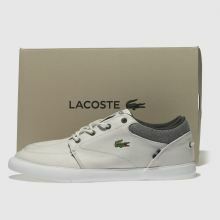 The Lacoste Bayliss arrives with smart casual appeal for your new season look. 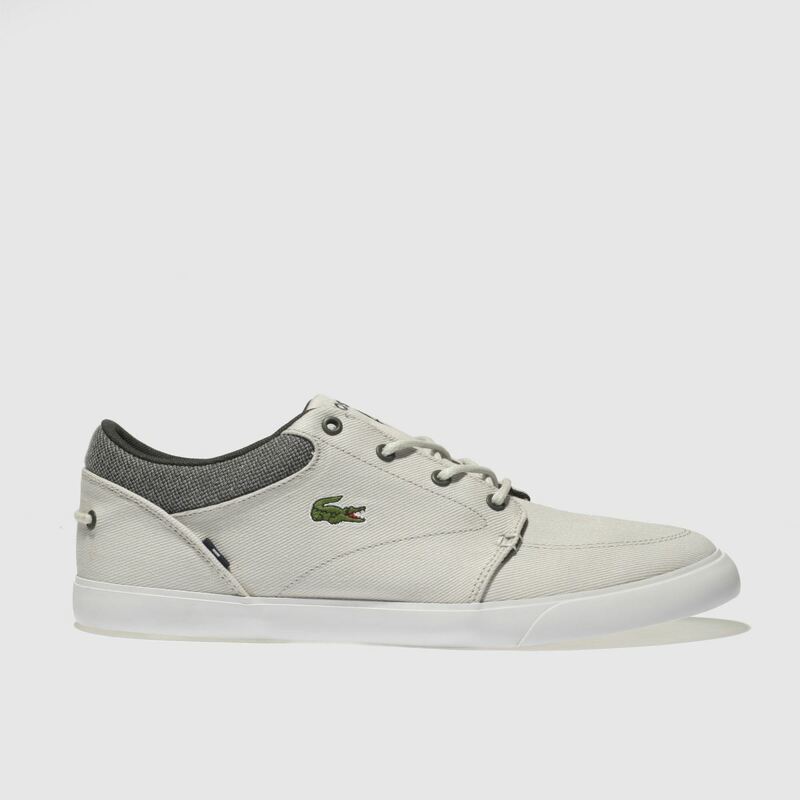 Crafted from a light grey fabric upper, this casual trainer boasts croc branding across the sidewall for an authentic feel. 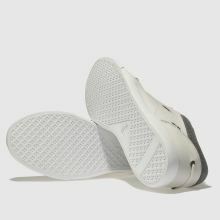 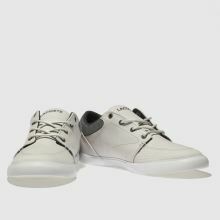 An Ortholite insole cushions every stride.